We believe that every student, regardless of their gender, makes a unique and valuable contribution to their own and their classmates’ educational experiences. 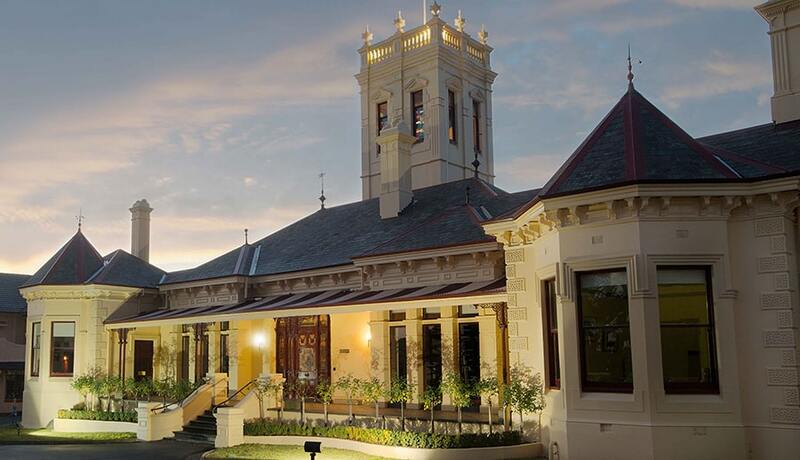 Initially a Presbyterian Girls College, St Leonard’s College opened enrolments to boys in 1972. Our over 40 years of experience delivering coeducational opportunities tell us that both boys and girls thrive when they learn and grow together. 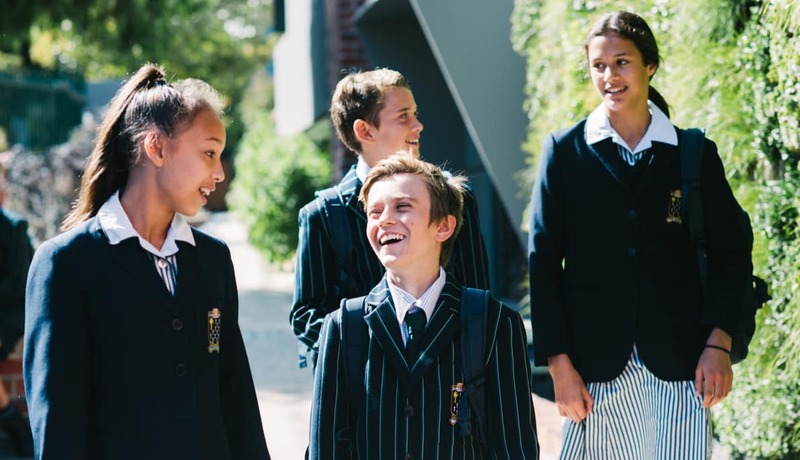 We offer a genuine coeducation, with boys and girls learning alongside each other in an environment that truly reflects life beyond the school gates. Our young people enjoy working together in all areas of school life – in the classroom, on the sports field, on the stage and in leadership roles. As boys and girls learn alongside one another they gain an understanding of how different people think and act, as well as an appreciation that there can be more than one way to solve a problem. We understand that it is individual children, rather than genders, who have different learning styles, and our staff and programs provide every opportunity for each student to thrive. Our vision is to provide students with an education for life – one that equips them to face life’s challenges and make a meaningful contribution to society. We believe that the best way to prepare young people to succeed in the world is to offer a setting that mirrors real life. Our students know that respectful relationships between men and women are paramount to a prosperous future, and graduate prepared to participate in a society in which men and women work and live together.